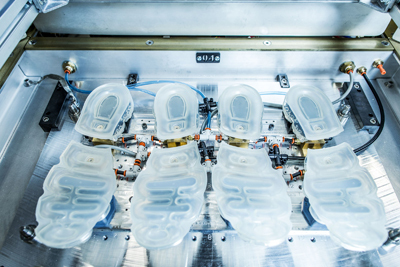 Behind the secretive walls of Nike’s Air Manufacturing Innovation (NAMI) facilities in Oregon and Missouri, over 140 innovation and engineering experts, eight PhDs and a highly-skilled workforce of 1,300 people banded together to give us Nike’s most advanced shoe yet: The Nike Air VaporMax. 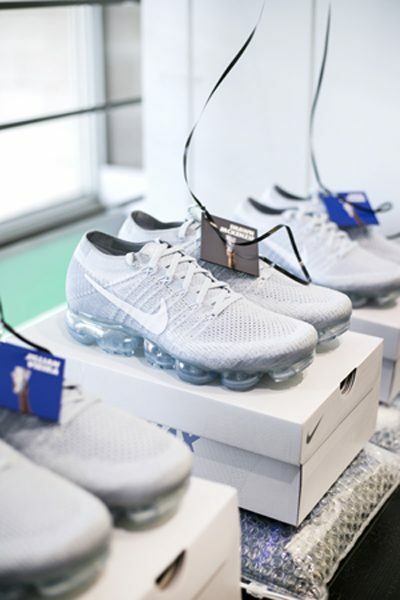 The Nike Air Vapor Max is essentially a Flyknit upper and an Air Max unit fused for optimum performance. But don’t let its simplicity fool you. 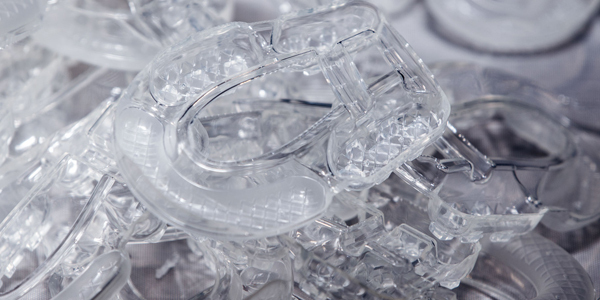 The sole is composed of over 39,000 components and is more complex than a high-powered car engine, making it an engineering wonder. 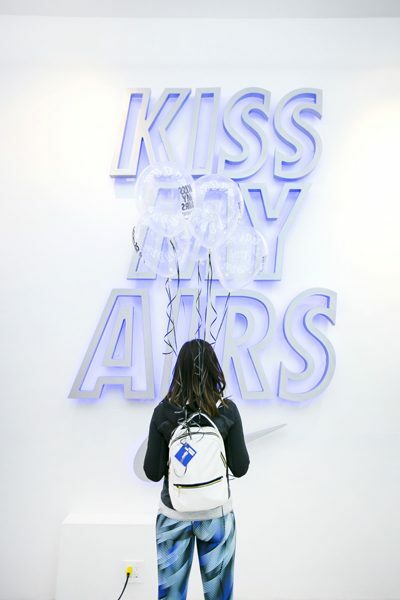 Building on over 30 years of science and research (the original Nike Air Max debuted in 1987), Nike has worked specifically on the development of the VaporMax for close to eight years. 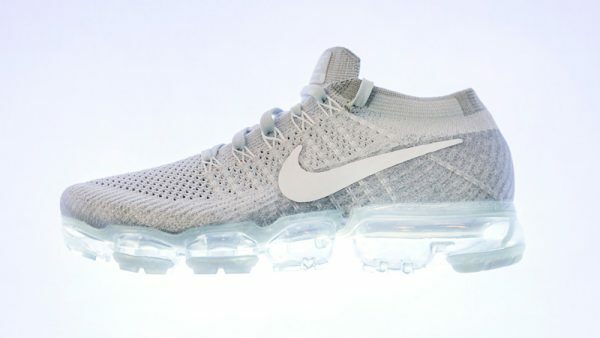 After approximately fifteen attempts to fuse the material directly to the Air bag, rigorous inspection processes, testing each sole to the equivalent of almost 650 kilometres, Nike has perfected the VaporMax and the result is a lightweight (113 grams lighter than previous Air Max running silhouettes), extremely responsive and flexible shoe. 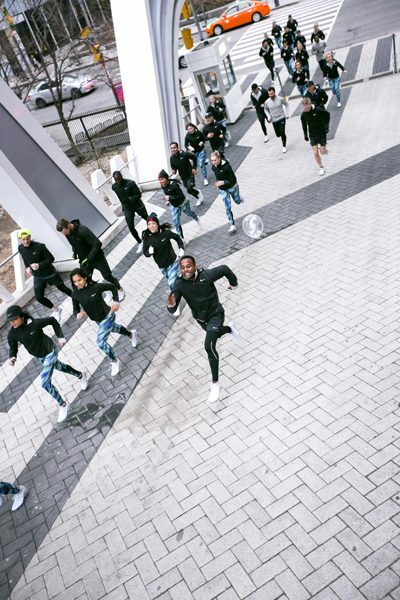 “The Nike Air VaporMax is really the intersection of performance and style, delivering performance benefits with an all-new, clean, modern aesthetic,” says Brett Holts, VP of Running Footwear at Nike. 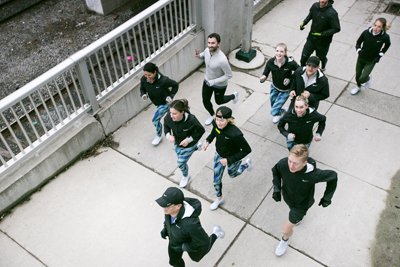 Faze was invited to the launch event at the Nike Loft in Toronto, and enjoyed a run in the new Nike Air VaporMax. Fun times!